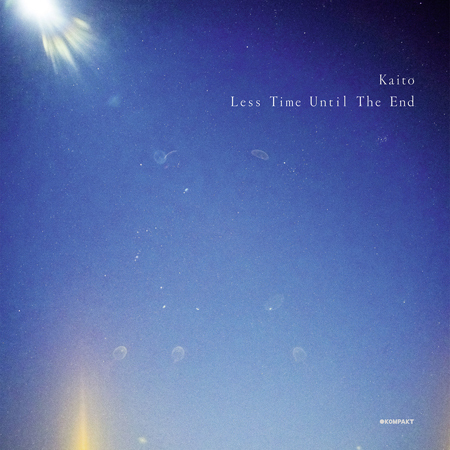 Italian blog MusicBaum picked the artwork for Kaito's "Less Time Until The End" as their cover of the week. Just as "Trust Less", "Hundred Million Love Years" and "Special Love" before it, the upcoming full-length will feature beatless versions of tracks from its forerunner album - in this case the much acclaimed "Until The End Of Time". "Less Time Until The End" is scheduled to be released as LP+CD on February 10th - more can be found in MusicBaum's cool artist interview.